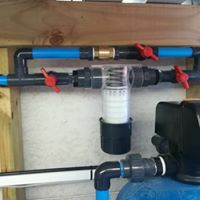 Wayne has an extensive background in the building and plumbing industry. 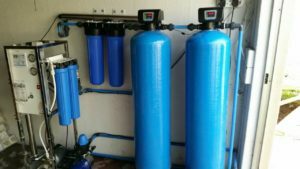 He has since expanded his knowledge to specialize in water treatment processes including pH adjustment, Water Softening, Iron reduction, tannin removal and chloride reduction in the fields of filtration, oxidation and purification systems. 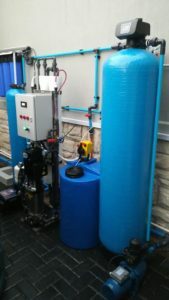 His background knowledge ensures that all installations fulfil necessary requirements dependant on the application used. 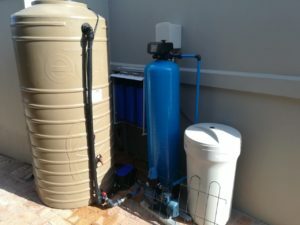 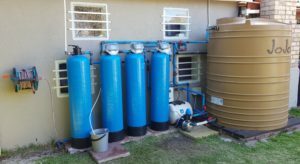 Wayne is also in charge of several installation teams in the Northern Suburbs of the Western Cape providing effective installation of water treatment systems. 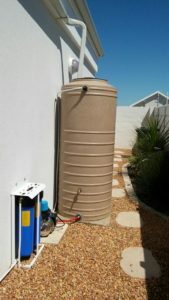 For the last 7 years he has been the wholesaling agent for the Western Cape as well as Technical Manager. 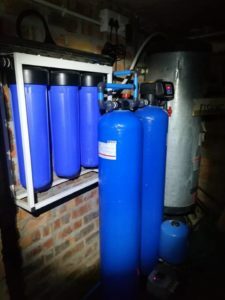 Mervin is a University graduate with 3 years Metallurgical Engineering, 7 years Environmental (incl Environmental Law) and 3 years Enterprise Risk Management experience which he gained at one of the worlds largest resources companies in the world. 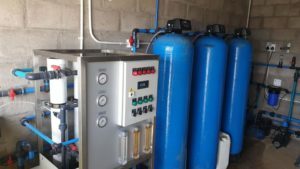 During his work as a Metallurgical Engineer Mervin gained 2 years experience in water treatment technology working with dual media filtration, ultra filtration, particle floculation and Reverse Osmosis technology. 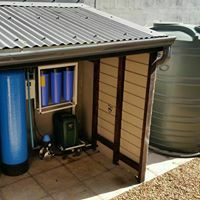 After leaving his organisation to start his own business, Mervin further expanded his knowledge on water treatment by another 2 years to cover aspects such as pH adjustment, Water Softening, Iron reduction, Tannin removal and chloride reduction in the fields of filtration, oxidation and purification processes and technology. 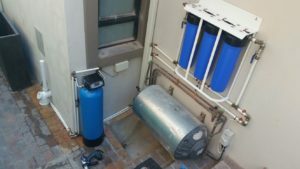 Mervin’s ability to evaluate and break down water analysis reports enables RO Water Systems to determine the best water treatment processes for our clients, be it for drinking, gardening or pool use. 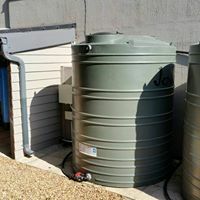 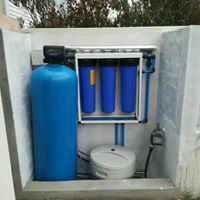 Mervin is also in charge of an installation team in the Southern Suburbs and Southern Peninsula providing effective installation of water treatment systems. 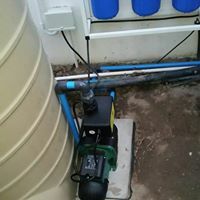 We evaluate the quality not only for health risks but also equipment and piping corrosion risks.